Explore the Past through Play! Located on the first floor of the museum, near the Galleries Reception Atrium, the Touch-It Room is an accessible and engaging resource for families of all ages. It is designed for children with different learning styles, interests, and skills. 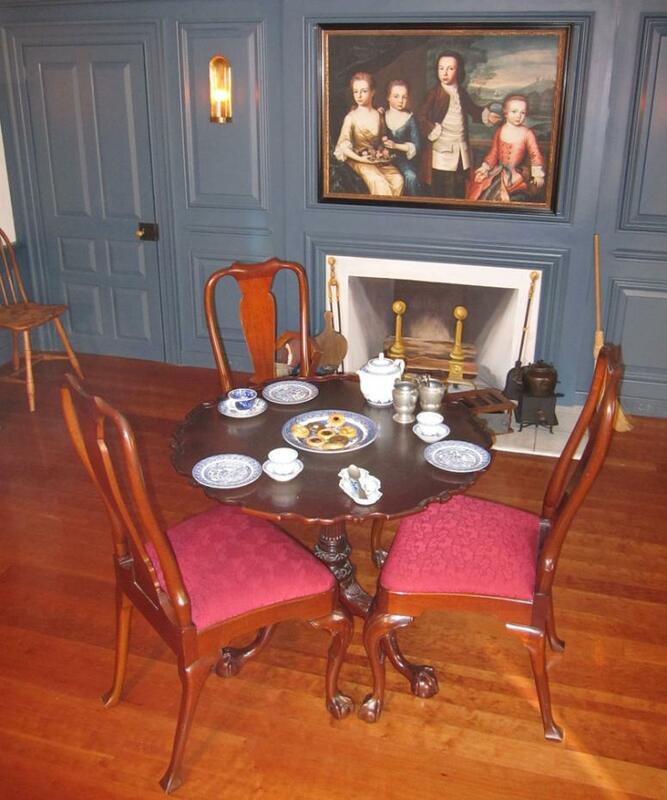 The room contains spaces inspired by early original settings: a 1750s parlor, a general store from the 1830s, and a colonial-era kitchen. 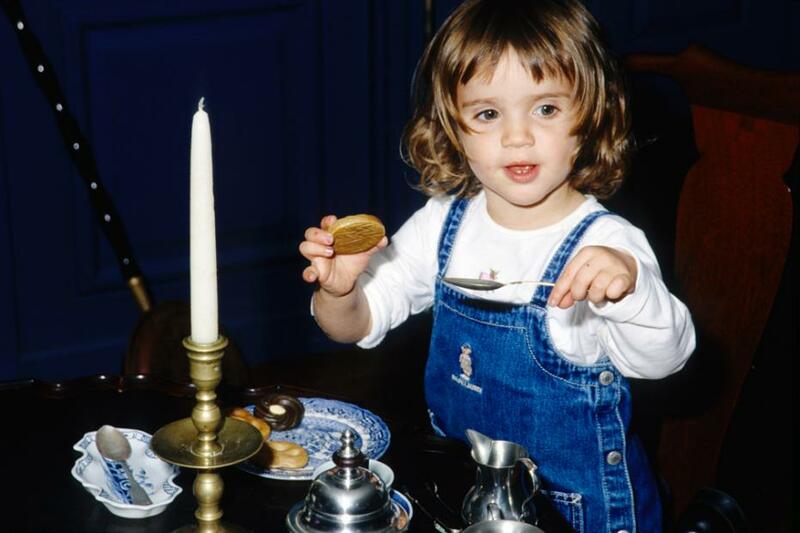 A tea set, kitchenware, dress-up clothes, and baskets of wooden toys provide a playful way to learn about early American life. Parents and caregivers must remain with their children at all times while enjoying the Touch-It Room. Fall & Winter: Tuesday–Friday, 2:30–4:30 pm; Saturday and Sunday, 12:30–4:30 pm. NOTE: Hours are subject to change and vary somewhat during special events. Please check the calendar of events. 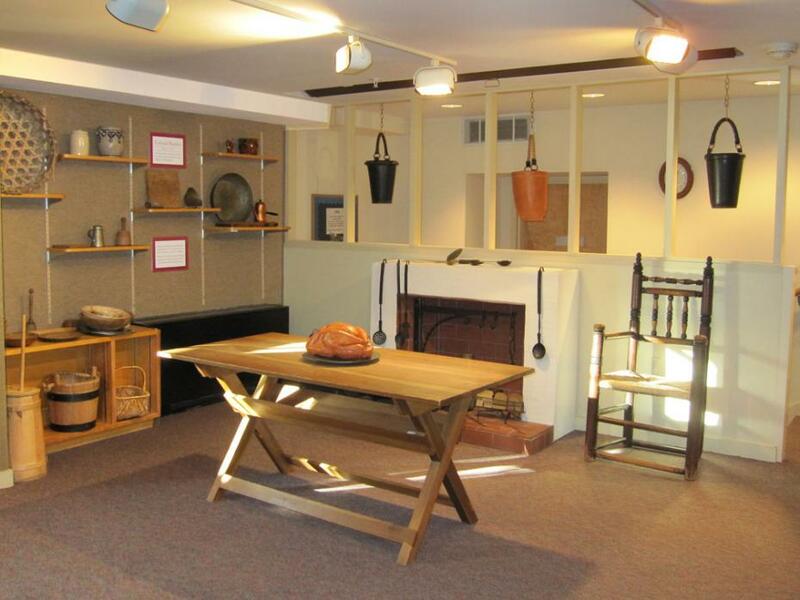 The original Touch-It Room at Winterthur was developed in 1960 exclusively for use by schoolchildren. Its main purpose, then and now, is to help children appreciate handcrafted objects as well as the skills that were needed to produce and decorate them in the past. Through this approach, children gain a better understanding of the people who made and used these objects. 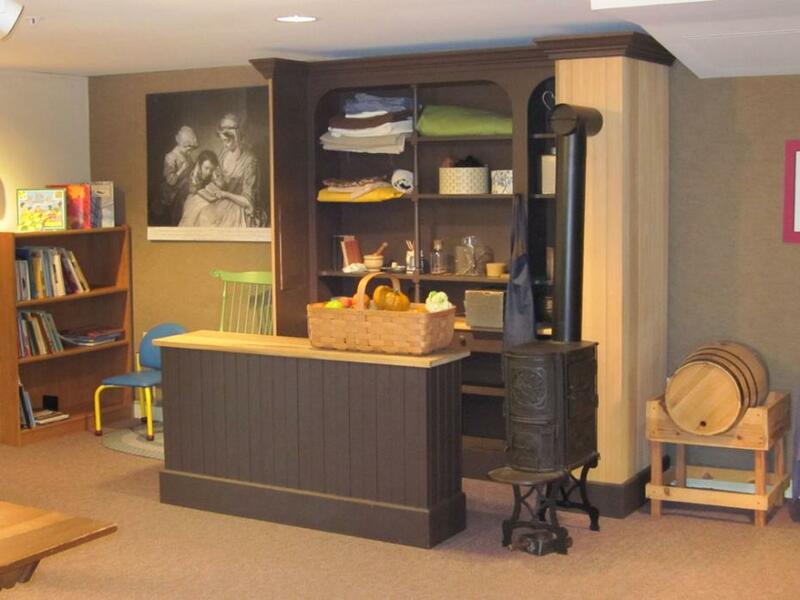 Over the years the space has adapted to meet the differing needs of the children and families who visit and the changing curriculum requirements in the museum's surrounding four-state area. The Touch-It Room is reserved for school programs in the mornings. The Touch-It Room complex was funded by the Ronald McDonald Children's Charities.